Irene is getting all the footage lately. But she is only a category 3 and not my biggest concern. I am dealing with a category 5 and I'm not sure if there is a FEMA suggested preparedness kit for this one. My makeup drawer -- she got into every container, tube and vial. every. single. one. Every lipstick had little fingers which burrowed down the holes of the tube. Creams were mixed with powders which were then stirred with the wands of the mascara. The damage was immeasurable. This is how she sleeps. She was the 11 month old that would fling herself out of her crib. Now she flings herself over the gate in her room in total Kamikaze style and a broken arm or neck has narrowly been avoided. If I would show you the image of the storm behind this gate you would see a little girl with her snuggie zipper pj's on backwards so she can't access the zipper to get out of them -- which she would do every night, take off her diaper, then put her pj's back on and then proceed to wet her bed. That, of course, is with the exception of the night that she somehow snuck a bottle of nail polish into her room with her and painted her nails. . . and face. . . and body. . . and sheets before falling asleep. I went to to check on her and was immediately suspicious of the little angel sleeping peacefully with fumes pouring out of her room. Oh, and while we are on the subject of nail polish I should mention yesterday's storm damage. While I was away at the store buying replacement makeup and she was on hurricane watch with Alan, she got into my drawer of nail polish and painted her nails. . . body. . .my stool and white bathroom cabinets. Alan left Bridger's side to clean that up and while attending to her Bridger's tummy tube came out while feeding so the entire bolus contents spilled all over the carpet. While cleaning that up Eliza decided she needed to go potty so she took off her diaper (yes, she is a 25 month old potty training herself because I refuse to right now) and while pottying she decided that a towel needed to be inside the toilet too. At that point, there was nothing that could surprise Alan. The path of the hurricane also went eastward earlier in the week towards the kitchen where the display of fake fruit has bites taken out of every single piece. I also came down last week to find a pile of Oreo tops. I have to applaud that one, smart girl, she knows the cream is the good stuff and not to waste calories on those gross chocolate tops. One day I was trying to express to my husband my wit's end that I was reaching with this girl who was sneaking outside every second she had, who insists on being buck naked every second of the day and when I answer the door after getting her clothed for the 50th time that day and welcoming in a guest who looks past me wide-eyed and I turn around to see her displayed in her birthday suit again who is always trying to jam Bridger's feeding tube port into her belly button (any other 2 year olds trying to gastroenteral feed themselves out there???). He looked at me calmly and smiled saying, "She is simply our grand finale." Yes, that explains all of it. She is just our grand finale. Sometimes I place more emphasis on "grand" -- other days on "finale" depending on the happenings of that day. I remind myself how grateful I am to have such a capable and strong little person in my life. Her health is a miracle to us. 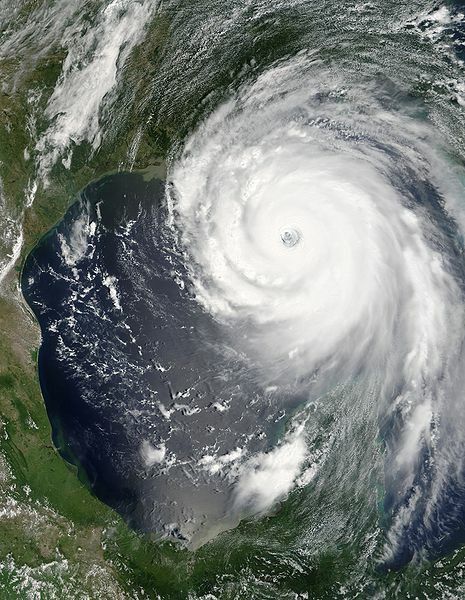 Irene was finally downgraded to a tropical storm. Will Hurricane Eliza ever be?? Until then, I dare her to keep trying to ride her nonambulatory brother like a horse (while drawing with a marker on his head). I have warned her, he will kick.